Why not hire the neighbor high school kid for your lawn care? More than likely, we all know or have been a kid that runs his own lawn care business. They go around door to door offering low prices to mow the lawns of the neighborhood. It’s a great business model for any young guy or gal trying to earn some extra cash. However, let’s take a moment and weigh out the pros and cons of hiring the young entrepreneur vs hiring a professional lawn care company. Price: It really does not need to be said. A professional lawn care company will never be able to compete with the rates of the local neighborhood kid. $25 for a decent sized lawn is a great deal for the youngster, but is unreasonable to keep a business like ours up and running. If you don’t want to spend a little extra cash, then perhaps you should pull the number off one of those flyers! Quality: A professional lawn care company should be able to give you a better looking lawn than a solo teenager. Companies like us have a greater knowledge of lawn care. We know what your lawn needs and can always attack it accordingly, whereas the high school kid just knows the basics of turning the mower on and cutting a nice pattern. It’s not the fault of the young one of course, we are professionals of this industry and our sole purpose is to give you a fantastic looking lawn every time. Frequency: It may be difficult for the neighborhood kid you hired to always come out and cut your grass. It is likely that they have multiple clients and they are just one person. Combine that with other things teenagers have going on in their lives such as school, sports, etc. and it may be difficult for them to consistently make it out to your place. With us, you would never have this problem. Our fully staffed department can make it out whenever you need us, and we can set up a regular schedule to get into a nice routine. Helping out: It’s always a nice gesture to help out somebody else in need. Chances are, the teen that is going around offering lawn services is in need of some extra money. We think it is great to offer a helping hand and give him or her the source of income that they need! Quickness: Our services can get the job done quickly without sacrificing quality. With a non-professional single mower, you’ll have to listen to the buzzing of the mower longer and perhaps be worrying if they are doing a good job the whole time. More importantly, you will probably be making sure that they are safe. 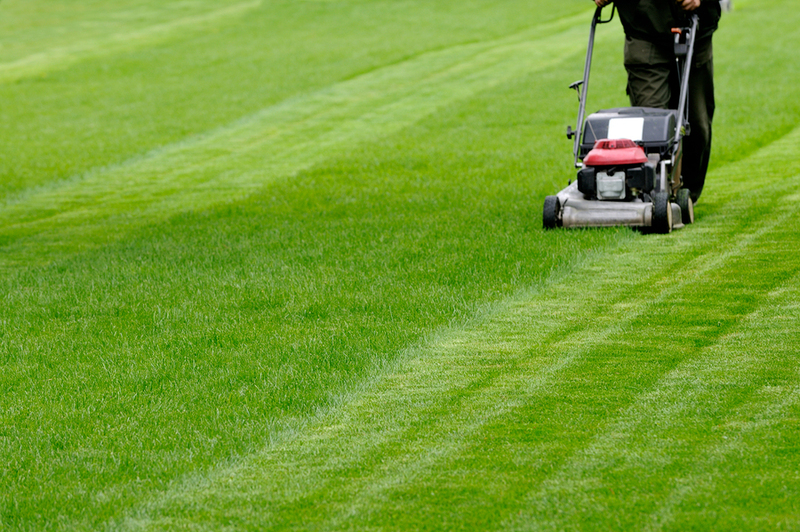 Lawn mowing accidents don’t happen often, but are something you must always be aware of especially in the hot days of summer. With us, we get in and out quickly, and you have no uncertainties or worries on your mind at all. 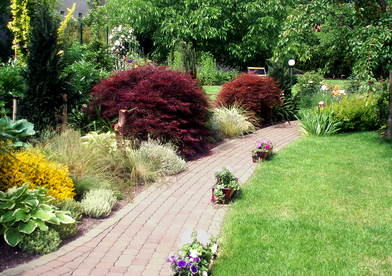 Multiple Services: Professional companies are able to offer you other services such as landscaping. Once again, we specialize in these kinds of jobs and have a vast knowledge of the field. 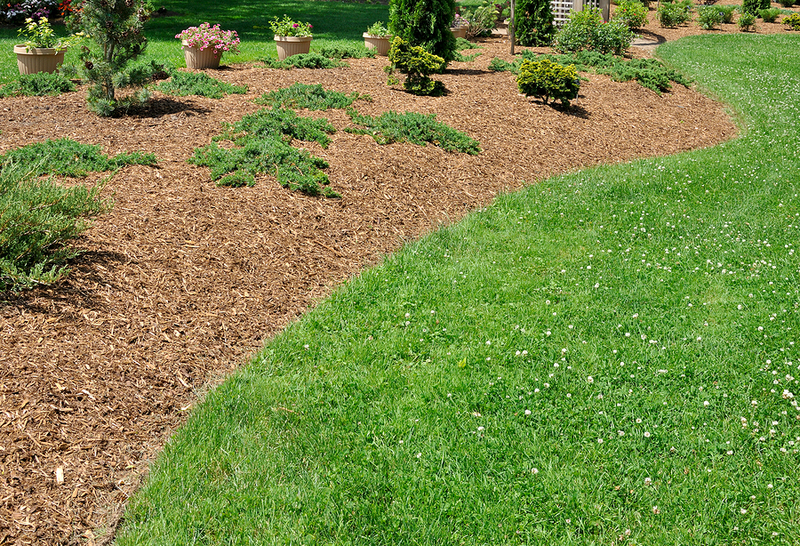 Whether its weed control, getting rid of harmful pests, or recovering your lawn from severe damages, we’ve got you covered. In the end, you have to pick what is best for you! We understand if you want to hire the neighborhood lawn care teen, and will always be ready if you decide to go with our services!